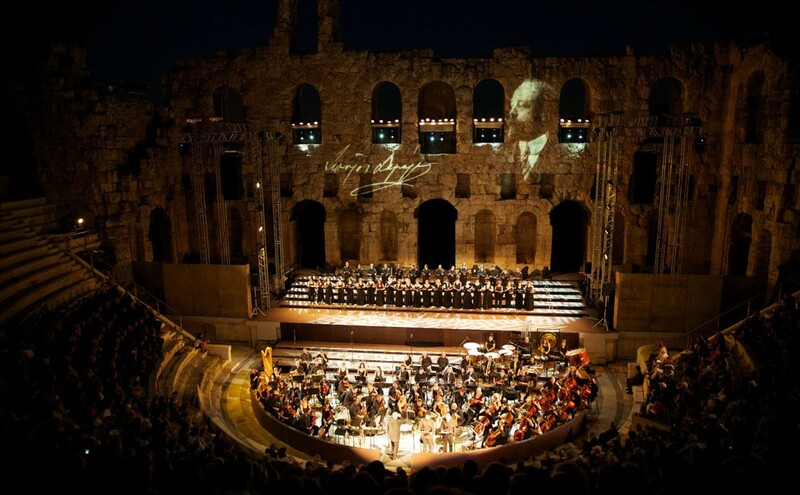 On the 4th of July 2014 the 150th anniversary of the historical reunion of Eptanissa with Greece was celebrated. 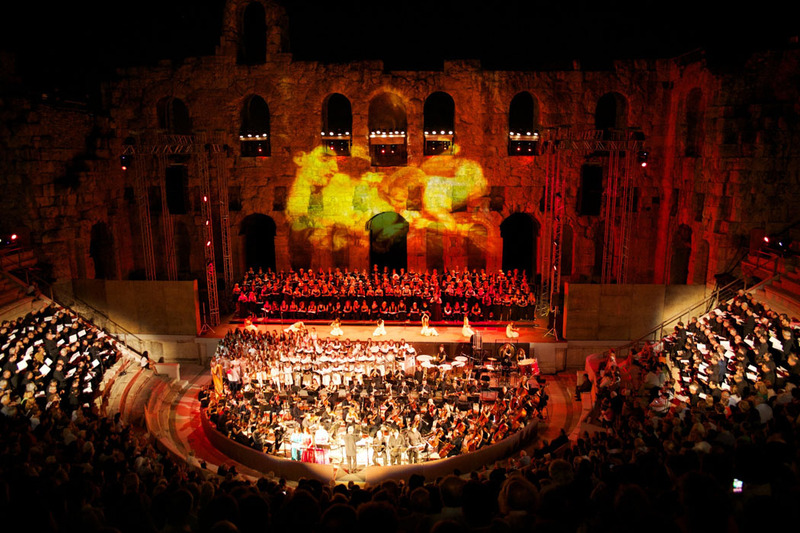 The best Eptanissian instrument players came together in order to present this magnificent spectacle. 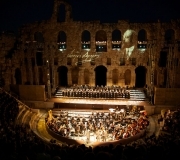 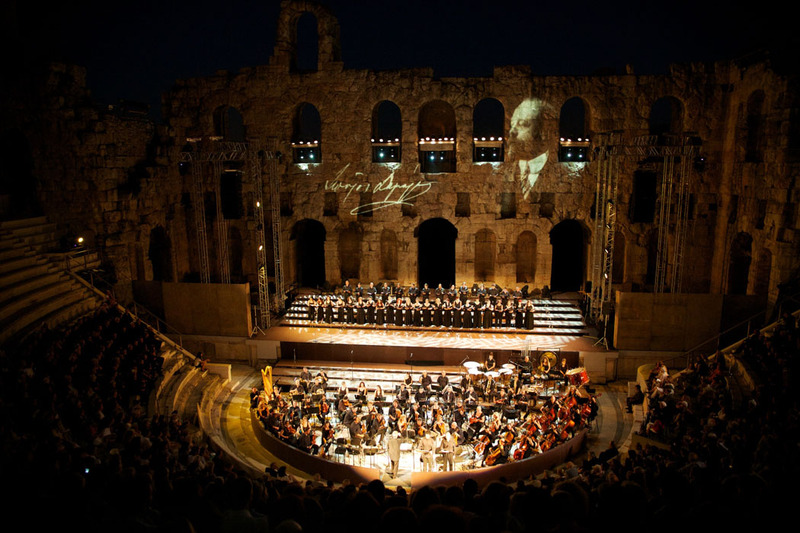 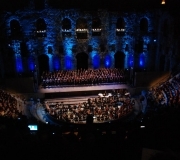 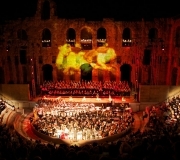 The concert was entitled “Night full of miracles” inspired by the poem “Free Besieged” written by Dionysios Solomos. 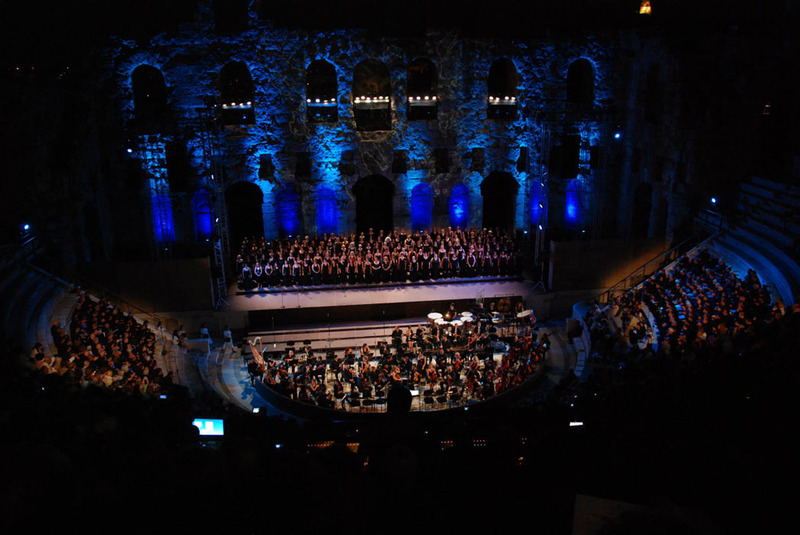 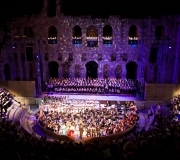 The 500-member eptanissian choir filled the stage of Herodium Theatre performing very closely with Iros-Aggelos dance company and the 12 different musical groups that have been conducted by Iakovos Konitopoulos. 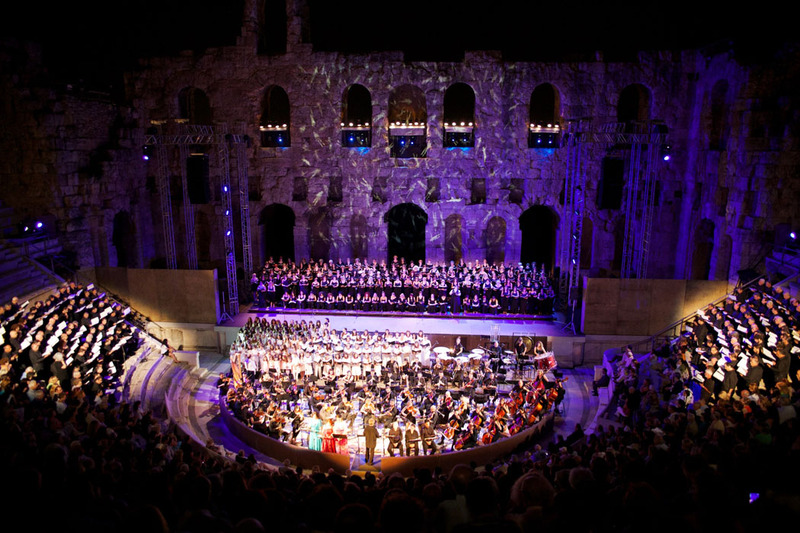 Venue: Ancient open air theatre of Herodium in Athens, Greece.